Nathan started out as a journalist, one of the first ones to ever write about cybersecurity. Now, he's the editor of our website, a man that takes care of managing and editing every single article on Bestantiviruspro.org. Raising awareness of online security and privacy is his biggest passion. 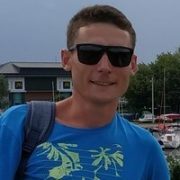 He's been writing about antiviruses for his entire life and working with some of the biggest names, helping them bring their products closer to the average users. Consulting is what Nathan is good at, and even now, while being the editor, he still finds time to consult people and help them to better understand what online security means and what the best ways of protecting yourself in the digital world are. 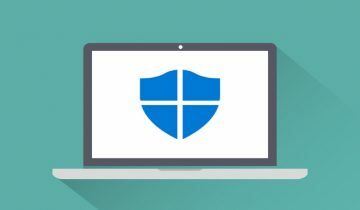 Can You Rely on Windows Defender in 2019? AVG Tuneup Review: Is It Worth the Price? For keeping your desktop computer “in shape,” maintenance is critical. 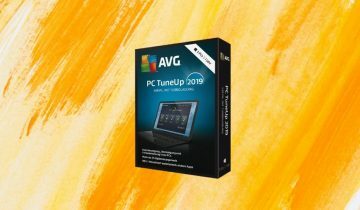 There are quite a few tools for optimization on the market, and AVG’s TuneUp is definitely among the best offers for Windows users. With it, you can speed up the OS, free space on the hard drive, and optimize your browser with one single click.